Lower your ping with some of these tips. 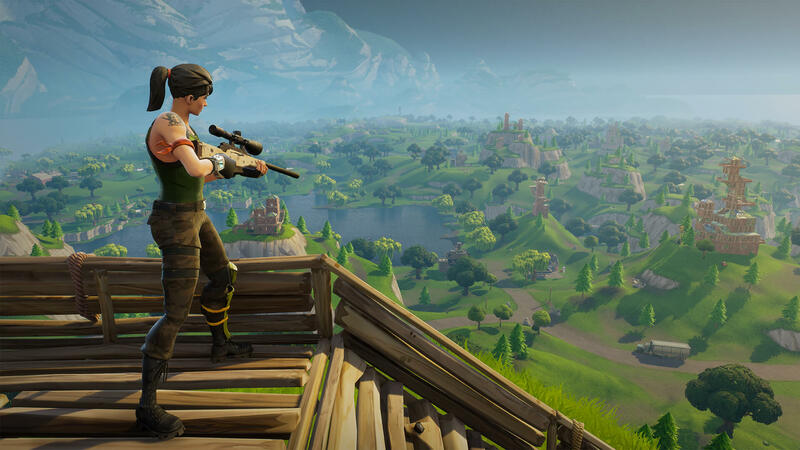 Lag is a problem in any multiplayer game, but when it comes to Fortnite Battle Royale, your network’s slow performance may be the difference between a Victory Royale and an immediate death. And while Epic Games’ online battle royale hit is well optimized for most internet connections, even the best rig can suffer from lag issues from time to time. While Fortnite’s dedicated servers usually prevent in-game lag, if there’s networking issues on your end, you may be experiencing problems when you hop online. Here’s some simple steps you can take to cut down on Fortnite’s lag and low ping while you’re fighting to become the last man standing. Make sure it’s lag, not your FPS Make sure your computer’s hardware can handle Fortnite first. Check your network’s bandwidth Steam, Origin, YouTube, and Twitch can hog your internet connection and slow you down. Optimize your router Reboot your router and set up Quality of Service support. Make sure you’re playing in the right region If you live in the U.S. and want to play in Oceania, you may experience awful lag. Switch your region. Or try changing your matchmaking server If you live between NA-West and NA-East, try playing on each region and experimenting. Restart your game A quick reboot can wipe away lag if you’ve been playing for hours. Verify or reinstall your game’s files Lag may be caused by an improper installation. Try reinstalling Fortnite. See if Epic is having an outage Check out Epic Games’ servers and see if other players are experiencing lag issues. Forward your PC or console’s ports By opening your ports, your connection will be much more stable. Lag isn’t the same thing as a low framerate, so before you troubleshoot your internet connection, make sure your hardware isn’t holding you back. 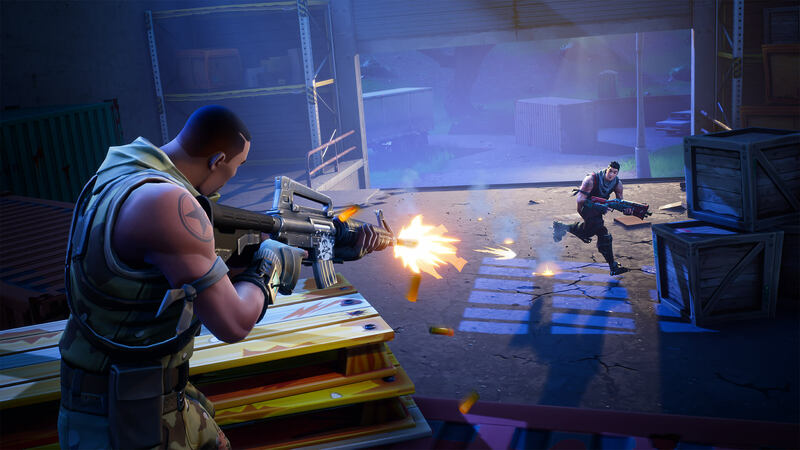 If you’re suffering from sluggish FPS during play, that means Fortnite’s system requirements are a bit too high for your system. Here’s the game’s system requirements for minimum and recommended system specifications. 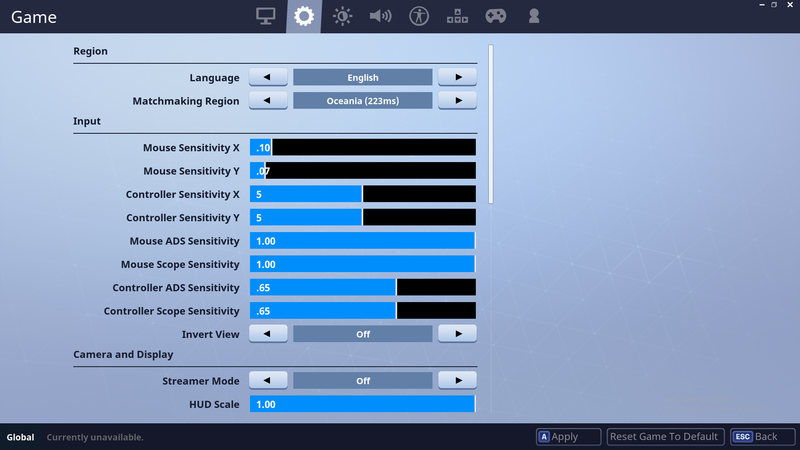 Fortnite is well-optimized for both high-end and low-end computers, so these specifications should let you play Fortnite with any computer created in the past few years. But generally speaking, 30 FPS is the bare minimum acceptable level for play, with 60 FPS or higher being ideal. If Fortnite isn’t suffering from any framerate lag, then make sure the problem doesn’t originate with your online connection. Look through your devices connected to the internet and see if other programs are hogging your bandwidth. 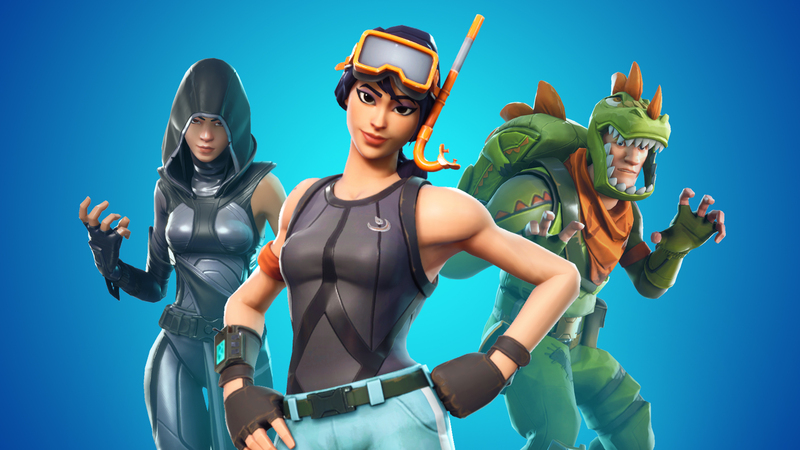 If you’re playing Fortnite on PC, for instance, then gaming clients like Steam, Origin, GOG, and Battle.net may be running in the background and using up your internet connection, especially if they’re downloading software updates as you play. Make sure to close out any livestreaming services like Twitch or YouTube, too, that may be throttling your internet’s download and upload speeds. If you’re playing Fortnite on PlayStation 4 or Xbox One, check to make sure that all downloads are suspended while playing online. Your internet connection may suffer if you’re installing an update to another game while you play. If your internet’s bandwidth isn’t an issue, then your wireless router may be to blame for Fortnite’s lag problems. For one, try rebooting your router by unplugging it from the power outlet and giving it 20 seconds before plugging it back in. This will cause your router to execute its startup from scratch, effectively preventing any programming issues your router may be experiencing—and assuring that your Fortnite ping isn’t being sacrificed in the process. Inside your router settings, there’s also a feature called Quality of Service (QoS) that lets users program their wireless connection to prioritize upload and download bandwidth for video games and other applications. By prioritizing traffic to and from Fortnite, Discord, and any other applications you may be using, QoS settings can stabilize your ping. Quality of Service instructions vary from router to router, but logging into your router settings from your web browser should be all that you need. For more information, read through your router’s manual or contact the manufacturer’s customer service department. Last but not least, make sure your internet connection is stable. Ditching a wireless connection altogether and replacing it with an ethernet cable will diminish Fortnite lag significantly by giving you a direct connection to the internet. And when in doubt, never use a Wi-Fi hotspot or mobile data connection to play Fortnite—a dedicated, private connection with low bandwidth is always best. 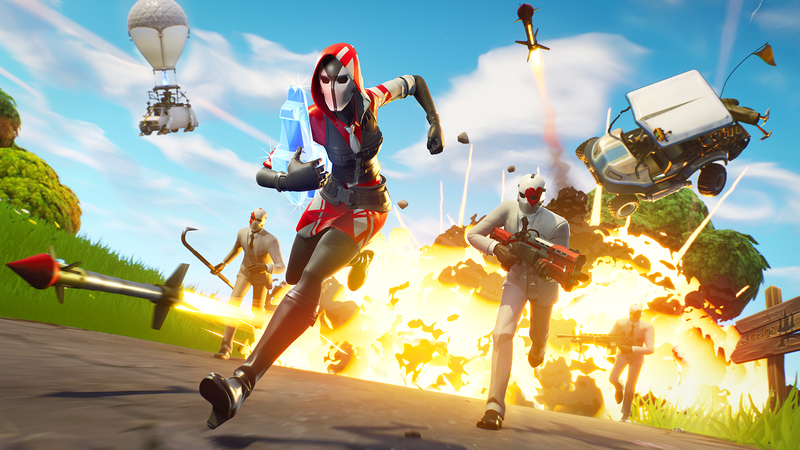 Like Overwatch and PlayerUnknown’s Battlegrounds, Epic Games uses dedicated servers located around the world so players can smoothly and seamlessly play Fortnite. This means that players in the U.S. will want to make sure their game is connecting to American servers when they log in, whereas players located in Europe will want to connect to European servers. To check out your game’s server region, head over to the Game tab in Settings, head over to the Region selection, then set the game’s Matchmaking Region to the area closest to you. For gamers playing Fortnite while on vacation, make sure to regularly change your region if you’ll be flying overseas or otherwise headed to a region outside of your home. 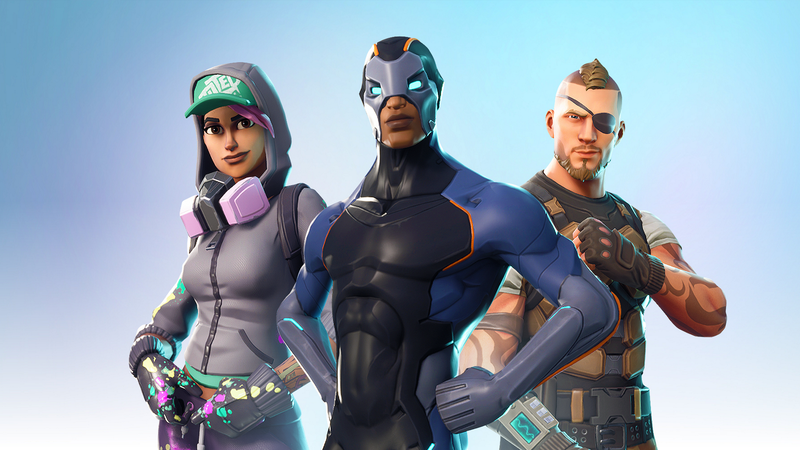 While Fortnite automatically connects to your closest matchmaking region, you may want to experiment with the settings and see if some regions are more reliable to connect to than others. Fortnite’s servers aren’t created equally. The game features various different regions for players to choose from, including NA-West, NA-East, Europe, Oceania, and Brazil. By default, the game automatically matches players with the region that gives them the lowest ping, but that doesn’t necessarily mean your ping will be low when you jump into the game. If you’re too far away from the game’s auto region for your connection, you may face devastating lag. The world doesn’t revolve around Fortnite’s server locations, and you may find yourself right between regions like NA-East and NA-West. If you find yourself equidistant to two different matchmaking regions, try switching between them and seeing which one provides the most stable connection. This is particularly useful for players that live in the American midwest and southwest, who may want to switch servers depending on server strain during a specific time in the day. Like it or not, Fortnite: Battle Royale is still an early access title, and that means there’s still plenty of bugs that plague the game’s performance. If you’re facing ongoing lag and stuttering issues after playing Fortnite for an hour or two, try restarting the game altogether and jumping back into play. 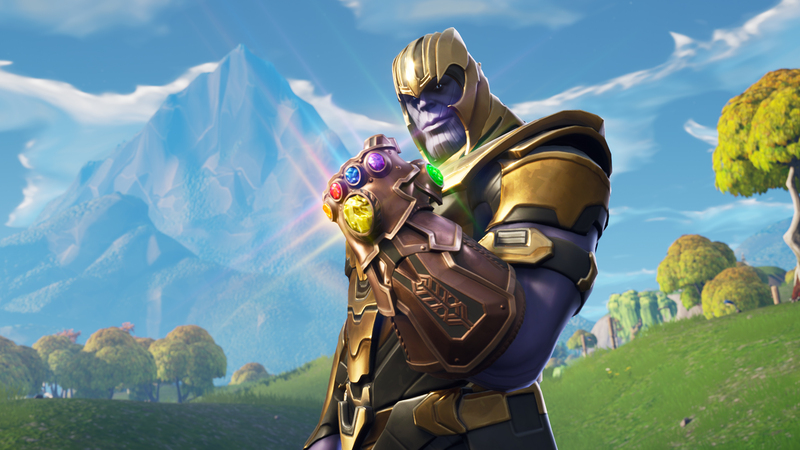 Like unplugging your router, restarting Fortnite gives the game a chance to reboot itself and run its programming from scratch. If your connection issues only appear after prolonged play, a quick restart may bring your performance back to normal, especially if you’re having issues with the game’s matchmaking queue. If Fortnite is having some intense lag issues, make sure your game is properly installed. Open up the Epic Games Launcher tab, click on the gear next to the Launch button, and click “Verify.” This will cause your launcher to comb through Fortnite’s data, verify its integrity, and replace it, making sure your files weren’t damaged while they were being downloaded. Alternatively, if you’re still having lag issues, uninstall and reinstall your copy of Fortnite. Downloading the game’s files again will repair any files installed incorrectly or otherwise damaged, which should wipe away any of your Fortnite lag issues. 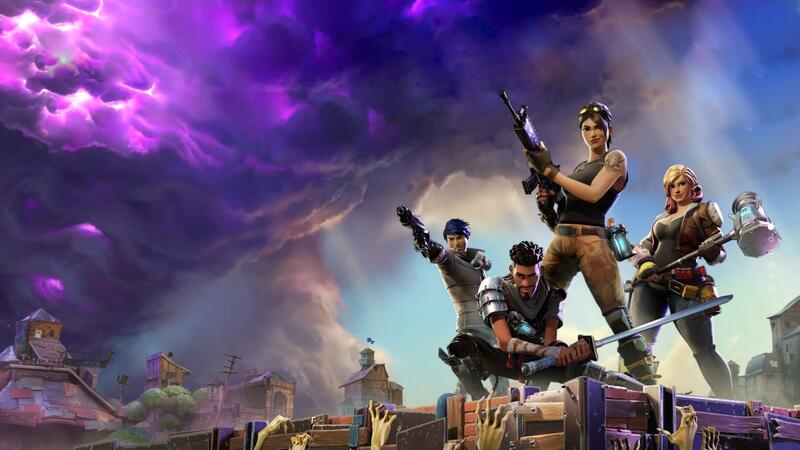 From time to time, Fortnite: Battle Royale has server downtime or prolonged connection issues. For the former, this usually happens when Epic is deploying a major update or patch, and the latter can come about when an enormous amount of players are online at one time. So if you’re lagging pretty heavily or matchmaking is just barely working, the problem may lie beyond your control, and the only solution may be to switch servers or take a break altogether. If you want to check if Fortnite’s servers are having prolonged connection issues, check out the game’s outage detection reports over at Down Detector. 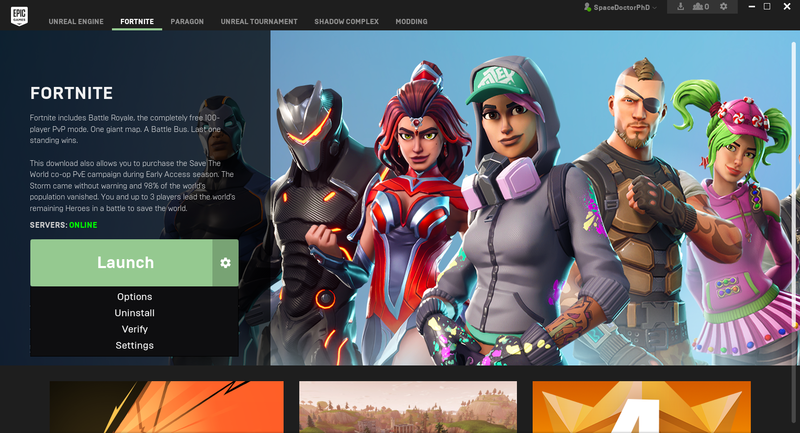 The site monitors reports from users around the globe and provides a live outage map so Fortnite fans can check if their region has been hit by prolonged server issues. As for major outages and issues impacting your in-game time, check out Epic’s status page, which lists major incidents plaguing Fortnite and reports if matchmaking, game services, parties, and other features are impacted by internet issues. If you’re an old school PC gamer, you may be familiar with port forwarding from battling lag in games like Counter-Strike and Battlefield. Port forwarding is an advanced technique that lets users specifically tell a computer how to send network packets through a local area network and onto the internet, streamlining communication for users on the client side of things. In other words, port forwarding optimizes your internet connection by telling your computer and router how to talk to each other. 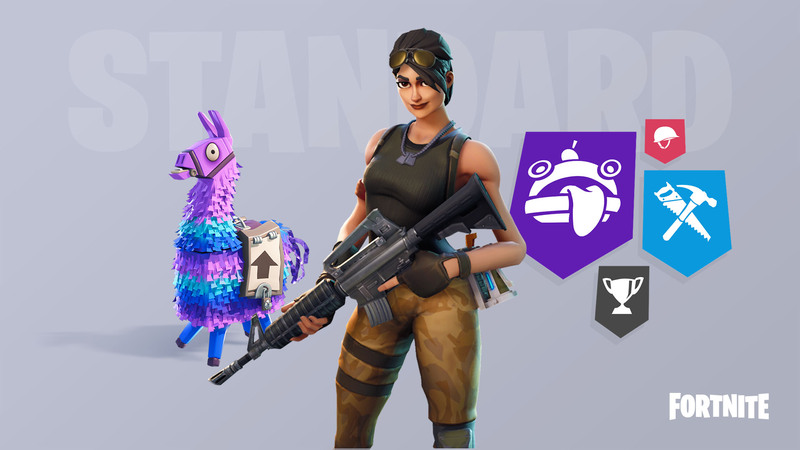 Port forwarding can shut down lag in its tracks by giving Fortnite a stable and consistent path to connect to the internet, making your connection is as smooth as possible. It’s relatively straightforward to set up, but there’s quite a few steps involved, including messing around with your router’s settings. Remember, you can open multiple ports at a time, just make sure Fortnite’s port isn’t already shared with another program or app. For more information on port forwarding, read WikiHow’s guide to the process, which includes step-by-step instructions for forwarding ports on a router.